Scientists and doctors at UCL have been conducting pioneering research that has enabled them to transform small skin samples into “eye cups” – similar to the eye’s early development in the womb. Because the cups contain the patient’s genetic information, they can then be used to test the effectiveness of drugs in delaying, or potentially restoring, the damage diseases cause to the retina. By analysing a patient’s faulty genes and their role in causing disease, it is possible to find other potential targets for treatment. Project leader, consultant ophthalmologist Dr Mariya Moosajee, has already been able to help two patients with rare eye conditions by using the new cups, and it is hoped that further research will lead to the technique becoming more widely adopted. Research project growing eye parts from skin cells could lead to cure for blindness. 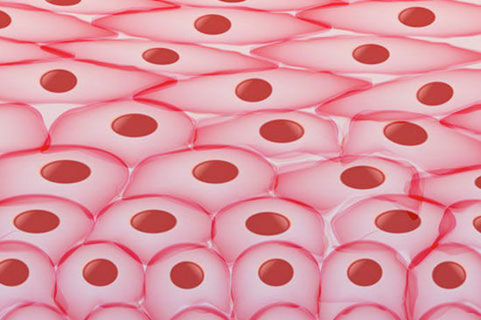 Seeing with your skin: growing a retina.